Should I Use a 529 Plan to Pay for College? Should I Use a 529 Plan to Save for College? Watching your child graduate from college may be one of the proudest moments of your life. Between now and then, though, you have to figure out a way to help pay for your child’s dreams. While student loans are always an option, many parents also elect to use 529 plans. Before you do the same, continue reading to make sure this is a good choice. A 529 plan is government-designed savings account meant to help people set aside money for their child’s college tuition. The major benefit of using 529 plans is that they are tax-deferred. Any earnings made on these investment vehicles cannot be subjected to federal taxes. In most cases, state taxes don’t apply, either. 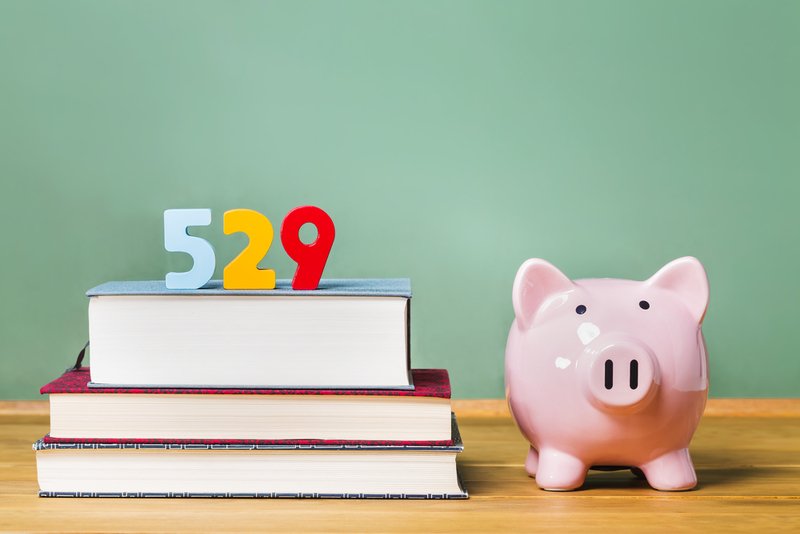 Each state offers its own version of a 529 plan, so it’s important to know what the unique features are of the ones where you’re from before setting any money aside. Prepaid Tuition Plans: These lock in a cost for tuition, which you can then begin paying down. As college tuition continues to rise, getting a guaranteed price a decade or more before your student attends can equal huge savings. College Savings Plan: These work more like traditional investment vehicles. They won’t lock in a tuition price, but they give you numerous options for growing your portfolio and have fewer restrictions on how the money can be used (e.g. no residency requirements, age restrictions, etc.). Both give you the same tax deferment feature, though. While 529 plans are very popular resources for covering college, they’re not without their drawbacks. It’s extremely important that you understand these before you put down a single penny because taking out money for anything other than education will come at a penalty. That’s one potential drawback. Another is that your child may decide they want to go to school out of state. Maybe they’ll win a scholarship, for example. In that case, your 529 plan is no longer relevant and that money you invested is going to take a serious hit upon withdraw. Also, a 529 plan could affect your child’s ability to retain other forms of financial aid. It should be considered part of your assets when they fill out their Expected Family Contribution (EFC), but this can sometimes factor into how much Uncle Sam will help your student. Many people use Roth IRAs to save for college instead. It has tax-deferred status for money taken out to pay for school, too. At the same time, if your child decides to go to college somewhere a 529 plan wouldn’t cover, you can simply keep your money in place and use your Roth IRA for retirement. Saving for college is a lot of work. At Mooney Lyons, we can help you keep costs down and advise on things like 529 plans and other options. Contact us today to learn how we can help. Prior to investing in a 529 Plans investors should consider whether the investor’s or designated beneficiary’s home state offers any state tax or other benefits that are only available for investments in such stat’s qualified tuition program. Withdrawals used for qualified expense are federally tax free. Non-Qualified withdrawals may result in taxes and penalties. Tax treatment at the state level may vary. Please consult with your tax advisor before investing.